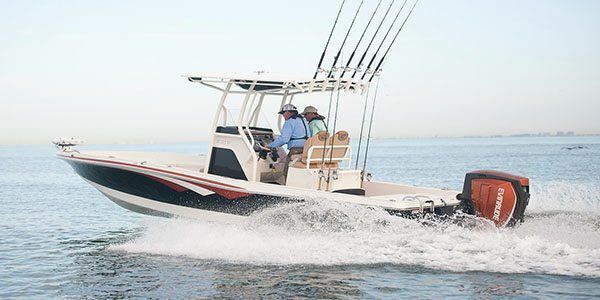 WARRANTY & MAINTENANCE: 5-year engine and non-declining corrosion warranty, 5 years or 500 hours of no dealer-scheduled maintenance. 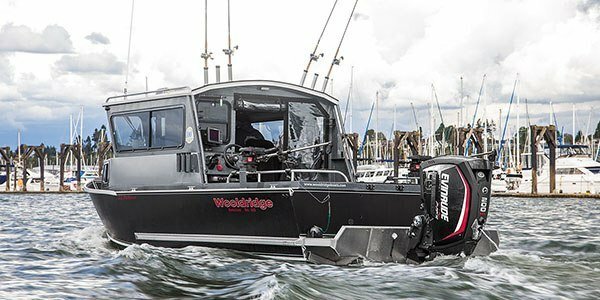 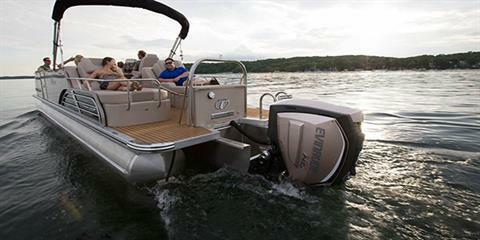 HIGH OUTPUT SERIES: Evinrude also offers a High Output Series of engines that are performance engines to the max. Each engine is tuned for extra power and speed. 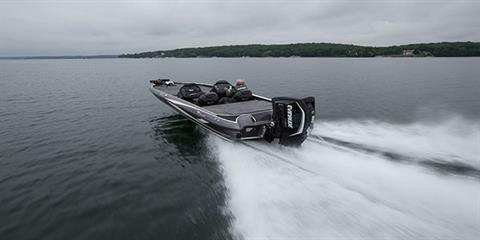 If you like pushing limits in horsepower, speed and torque, then consider our High Output Series.